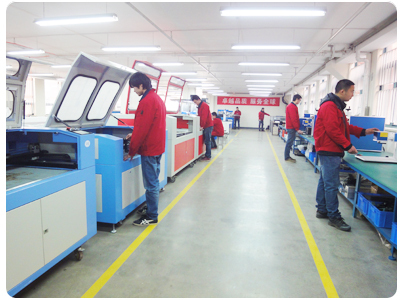 The fiber laser cutting machine bought from Perfect Laser is working well for almost 3 years. 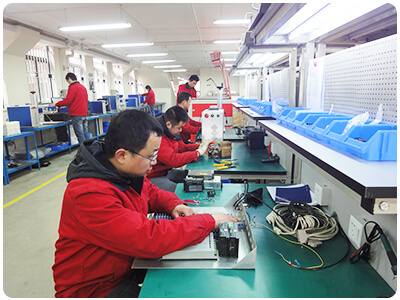 We are glad to work with Perfect Laser! 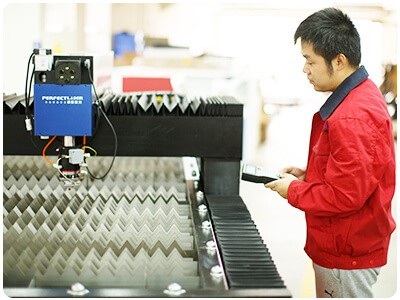 Perfect Laser offers solutions for laser cutting, laser engraving, laser etching, laser marking.